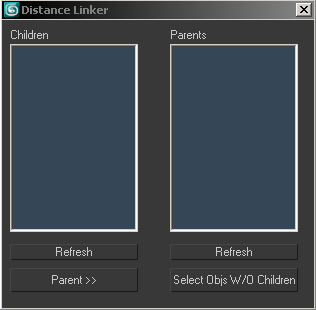 Compares two sets of objects, linking objects in "child" set to the nearest object in the "parent" set... pretty simple! 1. Select set to be children and run script or press refresh children. This one is easier to build, you only have to create points and select them in the right order. Bake in keyframe and unbake new options.